Kinetic Kracker Rubber Catch - Black Walnut Cracker for Serious Nut Crackers! 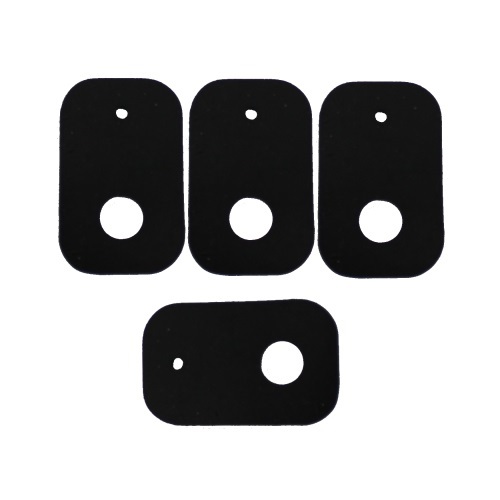 Replacement Rubber catch for the Kinetic Kracker, Kinetic Kracker II, and Electric Pecan Cracker (Set of 4). Call for Kinetic Kracker Repair and service.